RecruitMilitary can assist. We host the nation’s largest single-source veteran database, with over 800,000 members. 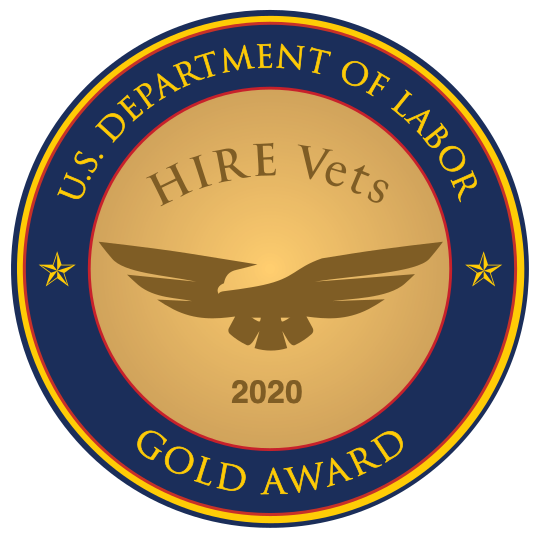 With a subscription to our database, you gain access to quality veteran talent – as well as an optional feature to collect and report OFCCP data. Our database captures and stores search data, as required, for a period of three years, and can generate a standardized report upon request. Learn about the Top 10 OFCCP Enforcement Trends, from compensation to veteran recruitment.